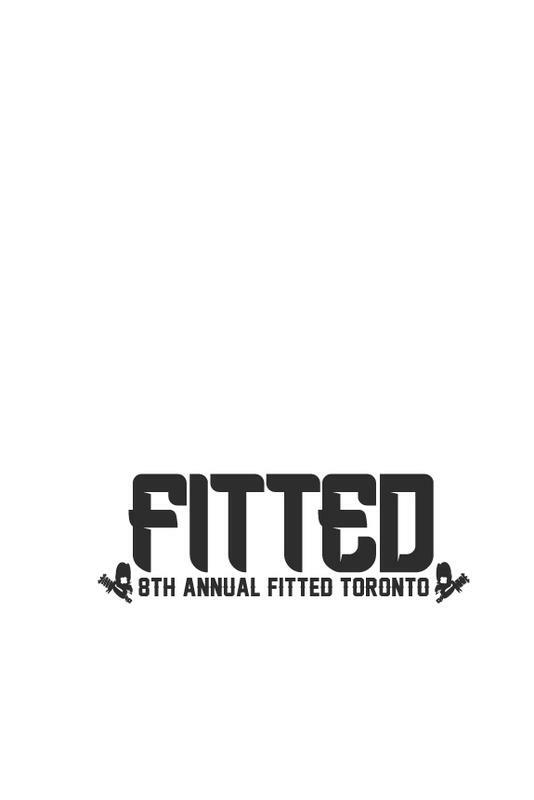 Welcome to the 10th annual 2019 FITTED TORONTO event! 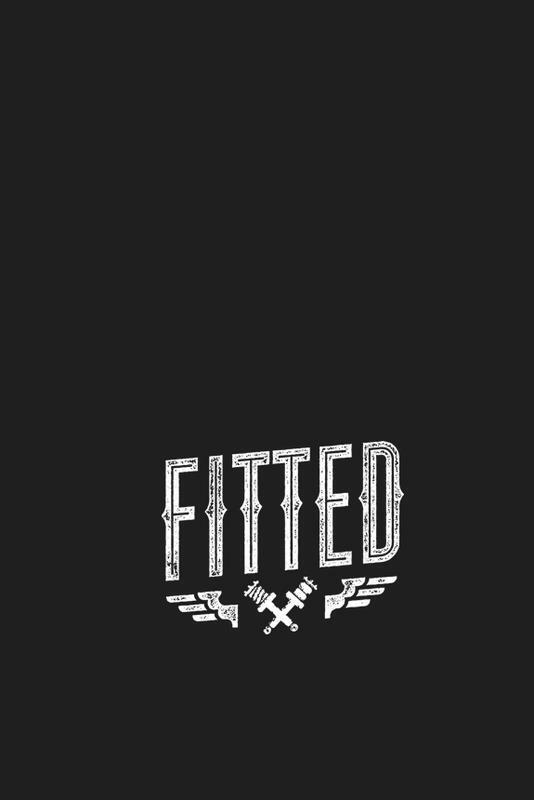 Advanced tickets are available here! We suggest you arrive early to avoid extended wait times. Gates open at 11:00 am sharp. 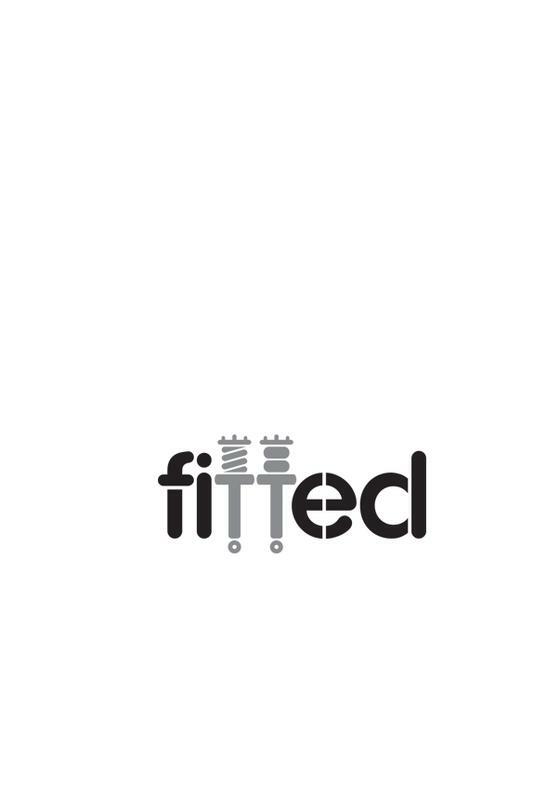 Welcome to the 9th annual 2018 FITTED TORONTO event! Advanced tickets are available here! We suggest you arrive early to avoid extended wait times. Gates open at 11:00 am sharp. Event Questions: https://www.facebook.com/events/385365271936857/ Thanks for the continued support! 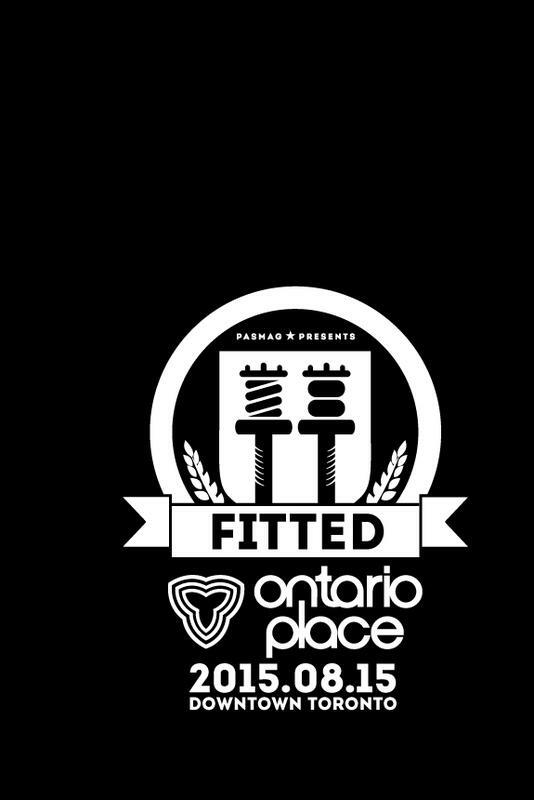 Welcome to the 8th annual 2017 FITTED TORONTO event! Advanced tickets are available here! We suggest you arrive early to avoid extended wait times. Gates open at 11:00 am sharp. Event Questions: https://www.facebook.com/events/387953381568401 Thanks for the continued support! 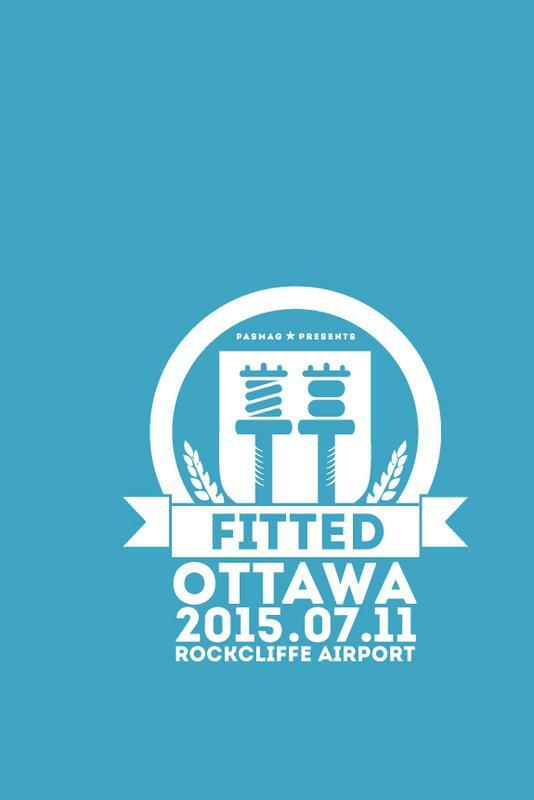 Welcome to PASMAG presents the 7th annual 2016 FITTED TORONTO event! Advanced tickets are available here! We suggest you arrive early to avoid extended wait times. Gates open at 12:00PM sharp. See you there and thanks for the continued support! 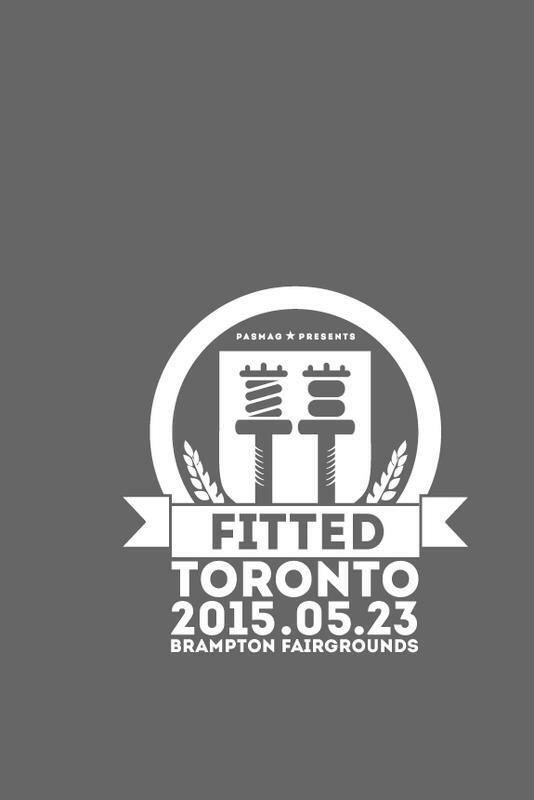 Welcome to PASMAG presents the 6th annual 2015 FITTED TORONTO event! Advanced tickets are available here! We suggest you arrive early to avoid extended wait times. Gates open at 12:00PM sharp. See you there and thanks for the continued support!